The Journées Béninoises de l'Evaluation (JBE) took place from 6 to 8 august 2018. 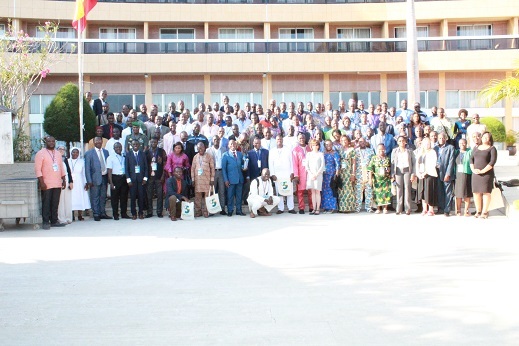 Organised by the General Secretariat of the Presidency of the Republic, the Evaluation Days are held every two years since the process of institutionalisation of evaluation started in Benin, in 2007. This year's theme was: L’évaluation pour promouvoir une administration de développement; the report summarizes the content and the outcomes of the event.